Home / Articles / Using Reiki Energy On Plant Life? Is This Possible? There are Professional gardeners who have attended Reiki trainings in Dublin. Believe it or not, they used Reiki energy on plants and they all testified positive result! Logically, if you have not witnessed the benefits of Reiki on plant life you might be unconvinced. I always say that the proof is in the pudding. If you are skeptical about the capabilities of Reiki energy, then use it to see what results you get. You can’t say something doesn’t work unless you have tested it out objectively. 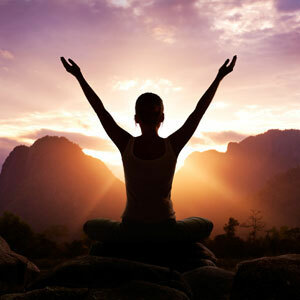 There are many people who have completed Reiki classes with me who use Reiki on plant life. Many Reiki enthusiasts actually Reiki the seeds before they plant them. They simply hold the packet of seeds between their hands and Reiki them for a few minutes. 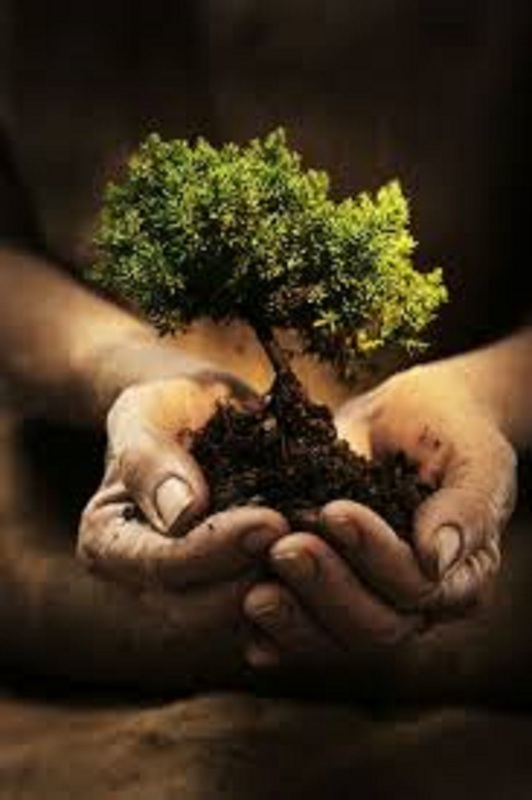 The best way to administer Reiki energy healing to a tree is to gently place your two hands on the trunk. There are many reasons why people might be inclined to use natural healing on trees. These reasons include trees challenged with disease or by environmental factors. A few minutes can go a long way. There is no need to spend long periods using Reiki therapy. Most Reiki practitioners spend no more than fifteen minutes at a time using this method of natural healing on trees. Reiki therapists prefer to do frequent short Reiki sessions than fewer longer ones. Administering Reiki therapy to flowers and plants is easy. Reiki as a method of natural healing is frequently used by gardeners. At my Reiki 1 courses participants are shown how to beam energy to plants. There is no need to actually touch the flower or plant. Place your hands an inch or so away and target the energy to the area that needs it. Again, a few minutes goes a long way. Reiki practitioners who use Reiki on plants say that it helps accelerate growth as well as assisting plants that are challenged with other issues. I have had a few people turn up because of amazing results seen in their plants after friends used Reiki on them. Next How Do Psychics Predict the Future?